Since the BevNET.com inception we have received thousands of questions from entreprenuers regarding the beverage space. Using our FBU platform we have decided to respond publicly to some of those questions. Have a question of your own? 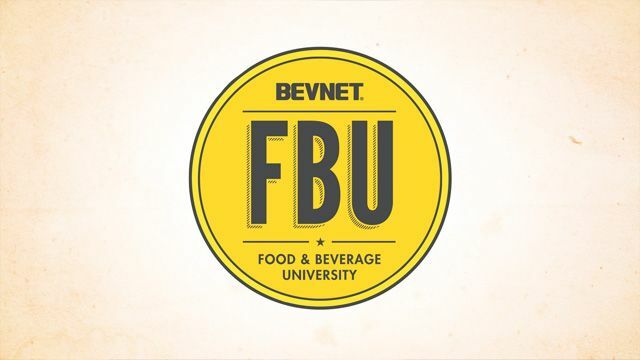 Send us an email at fbu@bevnet.com or tweet us @BevNET_FBU / @BevNET.